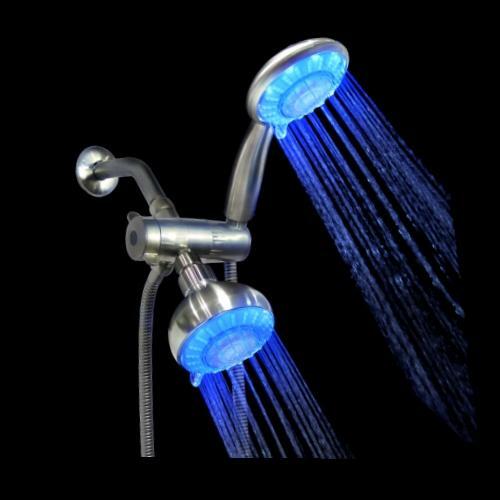 DELUXE/ MODERN /FUN/UNIQUE LED DUAL SHOWER SYSTEM FOR THE WHOLE FAMILY: Soaks in relaxing blue light that slowly wakes you up in the morning or gives you the perfect relaxation needed just before going to bed. 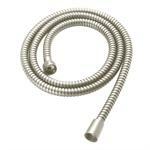 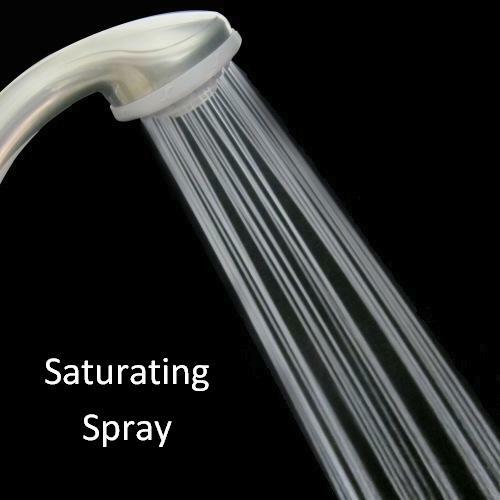 It is also a fun and great shower system to get your kids to want to take a shower! 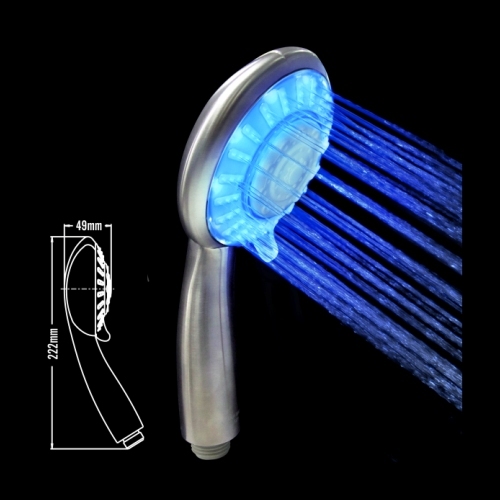 LED FEATURES: Self-powered by running water. 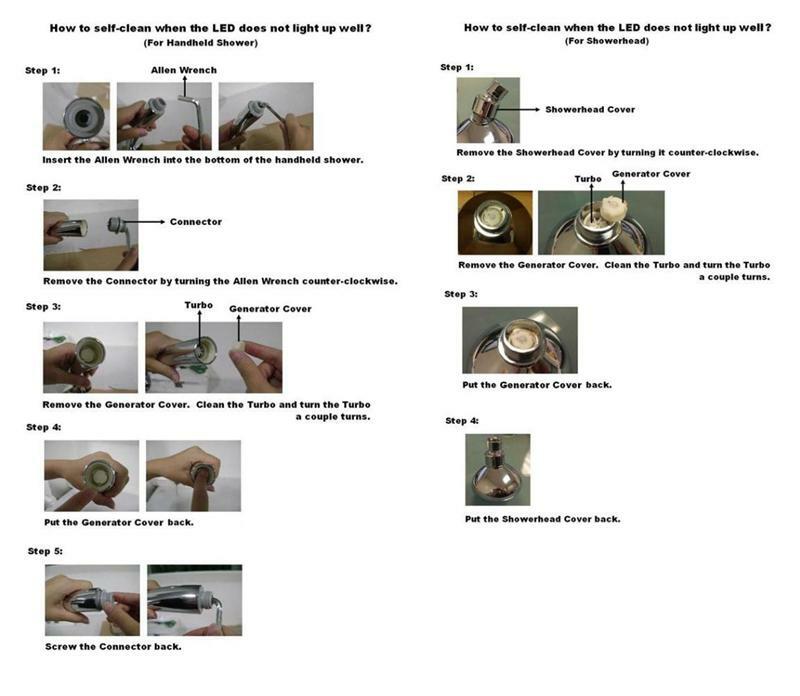 No Battery nor Electricity ever needed. 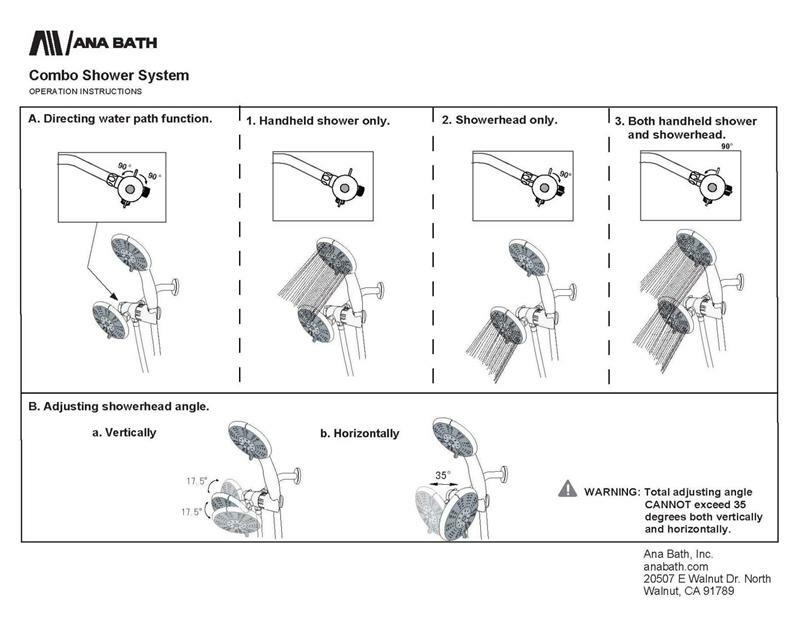 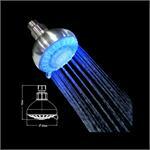 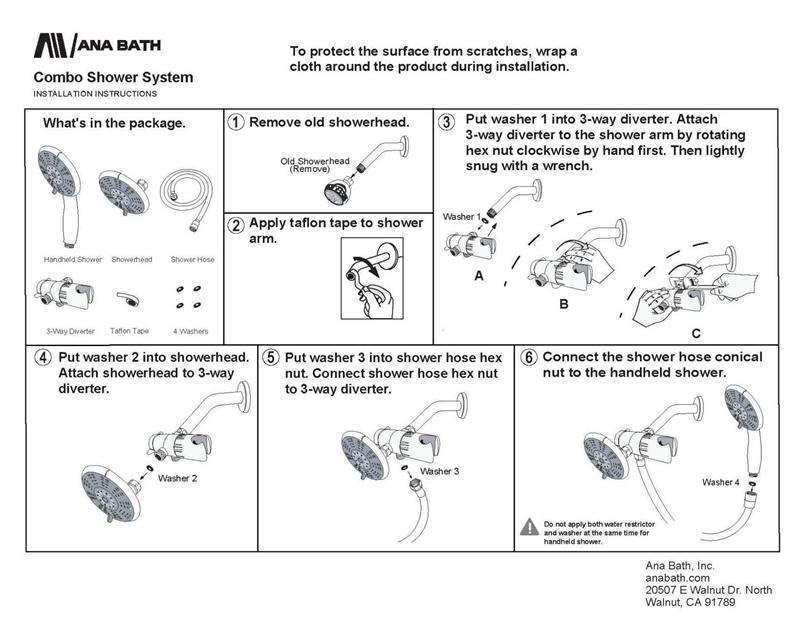 EASY CLEANING: Ana Bath’s LED shower heads can be self-cleaned when the LED goes off. 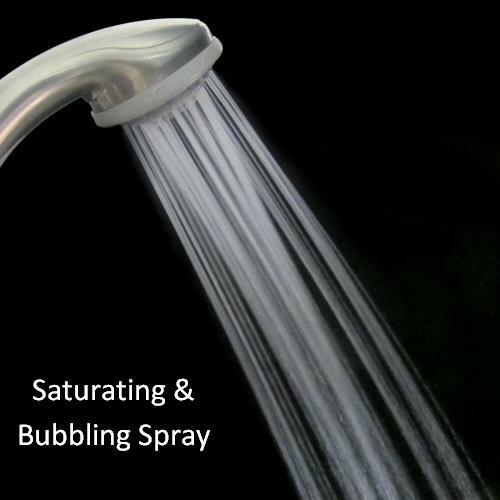 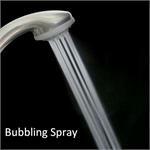 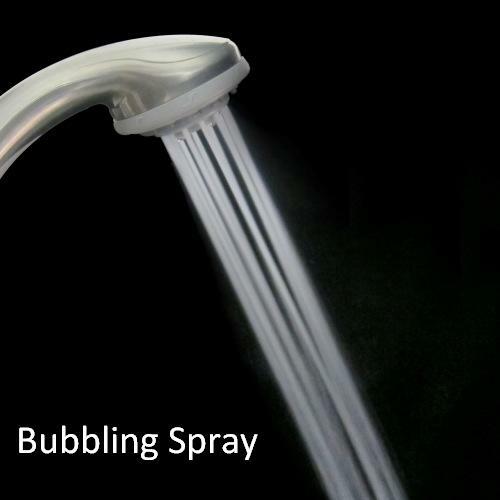 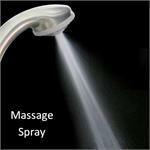 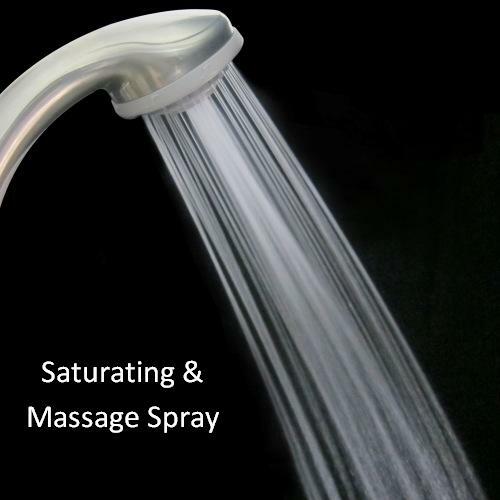 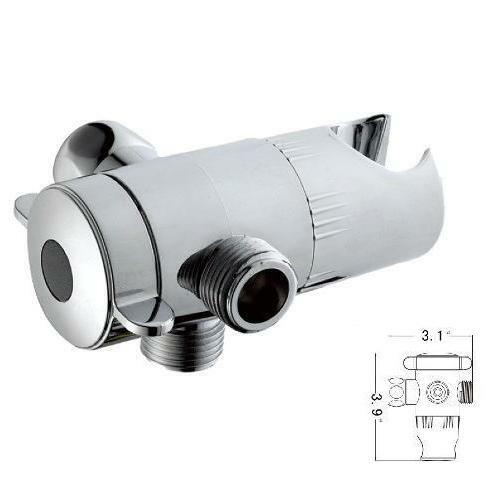 4-inch 5-Function Showerheads: Large spray area with multiple spray settings - Rain spray, massage spray, bubbling spray, rain & massage mix spray, rain & bubbling mix spray. Both shower heads and angle-adjustable.